Hi there, my darlings! 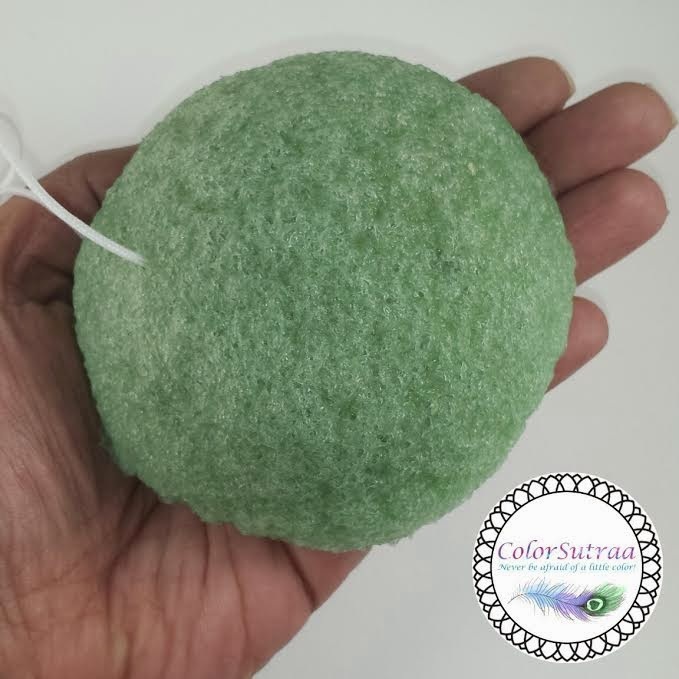 By now, you have seen me review quite a few Konjac sponges and may be wondering what the deal is with me...let's just say I can't seem to help myself when I come across an opportunity to review one of these little sponges. I always find it intriguing! I start to wonder what the difference is between the Japanese Green Tea version that I'll be reviewing today and the French Green Tea version I reviewed a couple of weeks ago. I wonder, then I test and then of course I have to share with all of you! 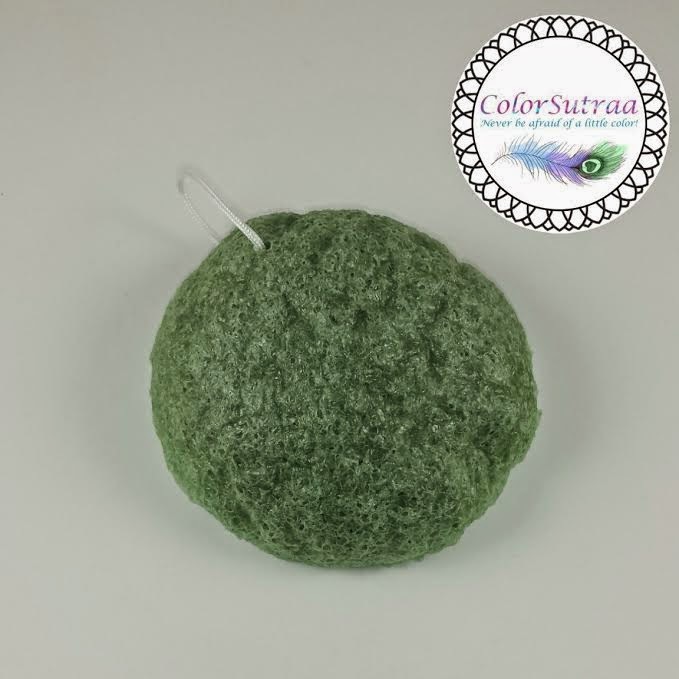 The Japanese Konjac Sponge - Green Tea Konjac Puff is made by adding Green Tea Extract to the Konjac mixture. Japanese Green Tea has a unique sterilizing effect to facilitates beautiful radiant soft skin by combating inflammation from acne and preventing spots. USES AND IMPRESSIONS : Before each use, a konjac sponge needs to be soaked for a few minutes in warm water. This one needed a bit of a longer soaking than other ones I've tried but once completely saturated, it was wonderfully soft and squishy. I've been using this sponge a couple of times a week for several weeks now and my skin always feels and looks better after every use. Usually, I use it with just a dab of my regular cleanser and the sponge helps to lather the cleanser all over my face and neck. Sometimes, I just use warm water and the sponge, when I've been home most of the day and want to give my skin a break from cleansers. 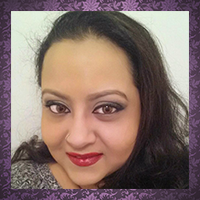 Either way, my skin always felt softer and smoother after using the sponge than when using just the cleanser. My favorite type of konjac sponge is still the charcoal bamboo version but this one is a really good option too! So there you have it, my darlings! 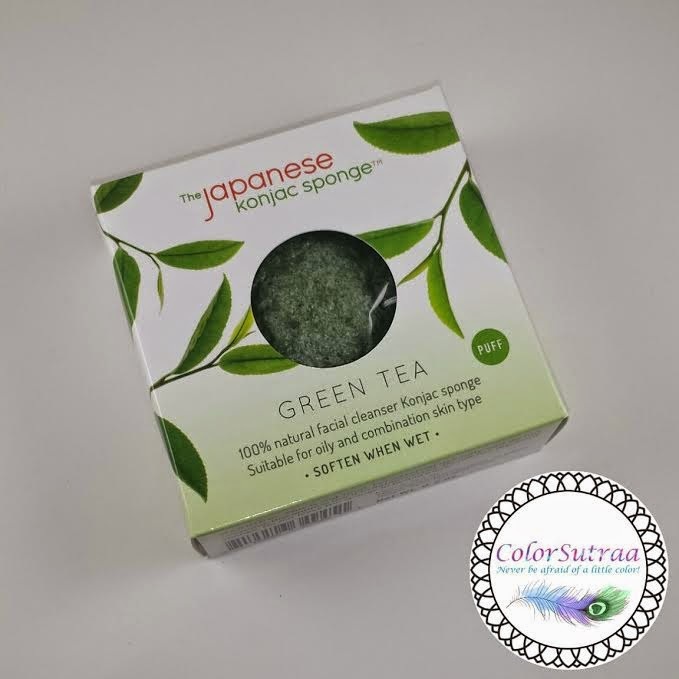 If you would like to pick up your very own Konjac sponge, The Japanese Sponge brand has SEVERAL different options to choose from, apart from the Green Tea--check out all the types of Konjac sponges on their website HERE. You can find the Green Tea infused one on Amazon HERE for the price of $11, shipping free. I myself am intrigued by the Cherry Blossom, Wild Mint and Citrus Fruits versions! Have you tried a Konjac sponge before? If so, do you like them? I'd love to hear your opinions in the comments section below!